Croteam wrote: All funds to Croteam will go towards making the upcoming Serious Sam 4 the craziest and greatest Serious Sam game EVER. No other news of the game yet. 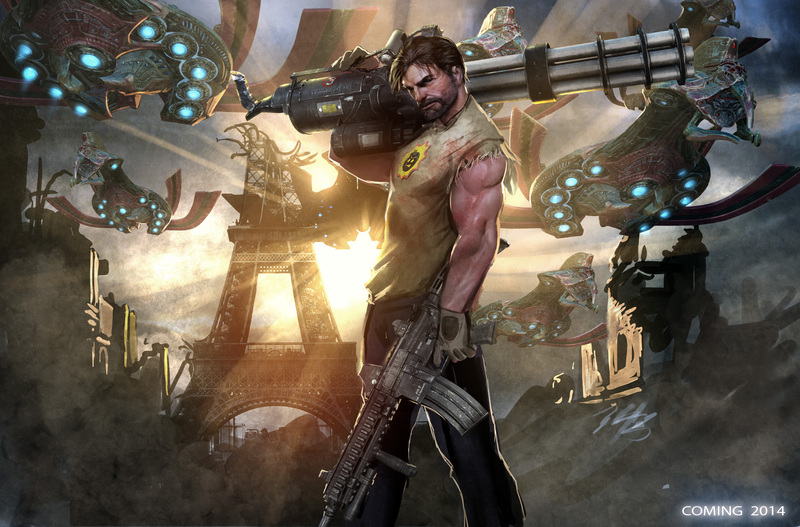 Steam wrote: Serious Sam 4: Planet Badass reignites the classic series and takes you on an adventure full of bullets, guts, and one-liners. It starts as you scroll down with the cool background zoom effect as Sam pans into view (never seen that on a site before), then the newsletter sign-up says "Enter serious email" and "Don't worry, we only spam bullets! ", and then the footer says "Not a single desert level was created while making this game."